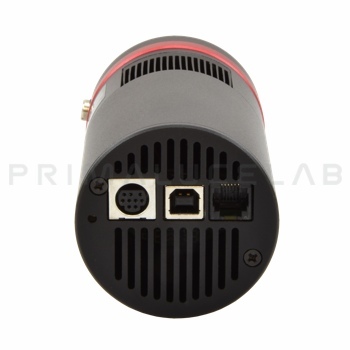 The QHY8L is the color CCD camera that offers the larger sensor with the best price of all cooled CCD cameras . Perfect for those who want to get started in astrophotography with a cheap but powerful camera, it has a color sensor with a similar size a DSLR camera (with APS-C or DX size sensor) but combined with a double Peltier cell cooling system to get the sensor temperature up to -40°C compared to the outside temperature! In this way you can capture your best color images and with very long exposure times, being sure to minimize electronic noise! 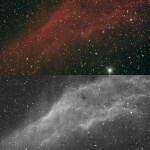 Users starting in astrophotography often isaresearching an affordable and simple to use solution. Often, however, the cheap cameras have very small sensors that not only allow you to frame a small field but also make it difficult to fit a lot of deep-sky objects or, more simply, even find them in the night sky! The QHY8L color CCD camera completely changes the rules as it offers, at a dramatically low price, a big color CCD sensor (equal to those of a DSLR with DX or APS-C sensor) combined with double Peltier cell cooling system (that incredibly reduces electronic noise in long exposures typical of astrophotography), a 16 bits advanced electronic A/D converter and to a compact and lightweight body. 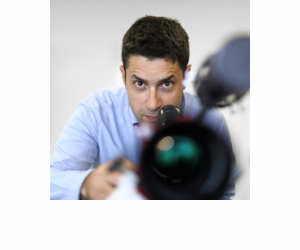 Technical comment by Filippo: "I have used many times the QHY8L CCD camera and I always recommend it to amateur astronomers looking for a reliable, simple to use (it includes a simple control and capture software), cheap camera but with a large dimension sensor." By plotting the sensor size and the cost of CCD cameras, you can see that the QHY8L is the camera that offers the higher dimension related to the price. 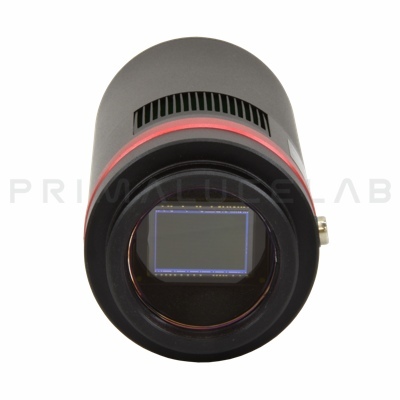 The main feature of the QHY8L CCD camera is the large dimenion sensor (comparable to the ones of a DSLR camera) to help you record a larger field than the other brands CCD cameras with comparable price. This way you can take pictures of large apparent dimension in the sky objects (such as the Andromeda Galaxy, the Orion Nebula and the Pleiades) without the need for very short focal length. For example the QHY8L used together with AIRY APO80 refractor frames a field of 2.72°x1.81°! The sensor is Sony QHY8L ICX413AQ with 6 mega pixels resolution (3032 x 2016). In order to take pictures of deep sky objects (galaxies, nebulae or clusters) it's necessary to use very long shutter speeds (even longer than 10 minutes). In these cases the electronic noise management is critical. The double Peltier cell cooling system allows the sensor to cool down to -40°C compared to the ambient temperature drastically decreasing the electric noise. This, combined with low electronic noise typical of Sony sensors and the special thermal design of QHY8L, allows you to record noise free images even with very long exposure times. The QHY8L cooling system also allows you to precisely set the sensor working temperature: this way will be sure that the camera will record all pictures at the same temperature, regardless of the ambient one variation. This is critical to correctly calibrate the images being processed. 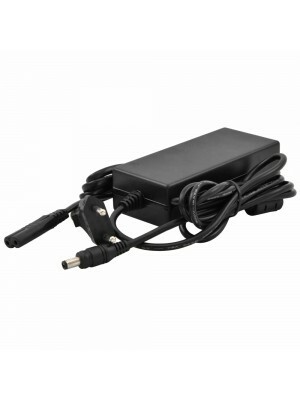 The QHY8L comes with EZCAP control software for Windows. The software , developed specifically for the cooled QHYCCD cameras, allows you to control all the camera's acquisition parameters, precisely focus the image and record images (including sequences) according to the shutter speed you want to use. This is a light and simple to use software, perfect for both astrophotography beginners and experienced amateur astronomers. The camera also have ASCOM drivers that allow you to control it with softwares like MaximDL or AstroArt. QHY8L camera comes with all accessories to use it. In the USB pen, you will find drivers, control software and user manual. 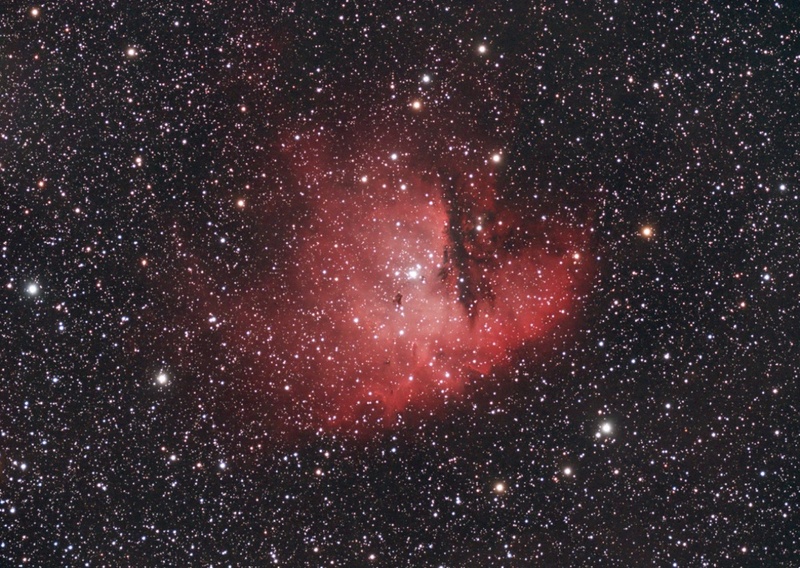 NGC281 nebula recorded by Fabio Semeraro with QHY8L CCD camera and AIRY APO120 refractor telescope.